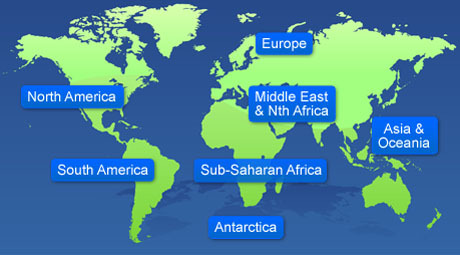 We have knowledgeable experts who keep detailed profiles of every country worldwide. In this section of the website, you'll find summaries of these detailed country profiles. For each country, we give headline facts and figures about the population, capital city, currency and so on. Then briefly outline the geography and recent history, current politics and economic trends, and the country's commercial and political relations with the UK. Click on the map for all the countries in that part of the world or choose any one country from the alphabetical list.